They are created in the image of God and called to a relationship with Him. They belong to Jesus Christ and live life according to His way. They exist every day to demonstrate God’s love to a broken world. 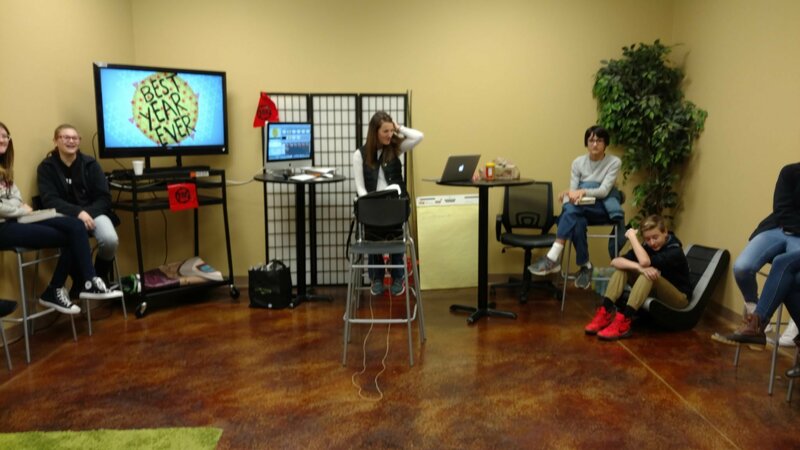 Middle School students meet at 9:00am & 10:45am on Sunday mornings in the GNG Ministry Center. This time includes games, worship and activities followed by a lesson that will dig deeply into the Bible to learn how to apply that truth in their lives. 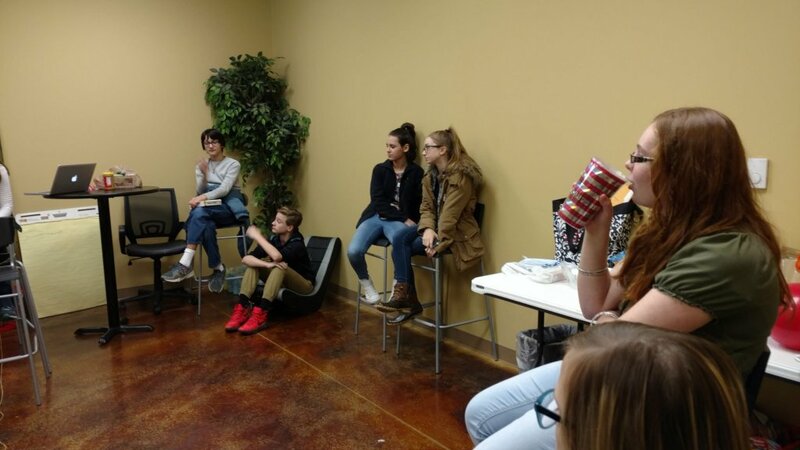 High School students meet on Sunday nights from 6-8pm in the GNG Ministry Center. This time offers the opportunity to have fun, develop relationships with other students and leaders, and discover who Christ is and who He has called you to be. The teens sign themselves into and out of our secure check in system. To ensure your teen is safe, all GNG volunteers in must complete a risk management workshop and submit to a background check. 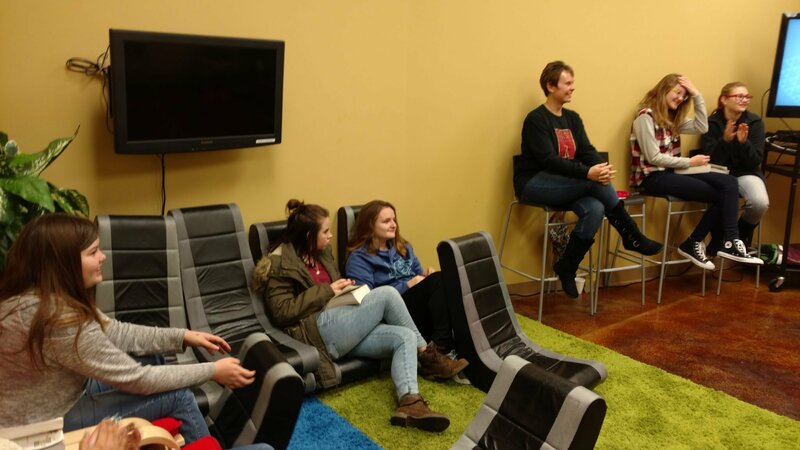 If you would like to know more about our GStudents programs or any other information, just fill out the form below and we will get back with you as quickly as possible. Thanks for your interest in GStudents.